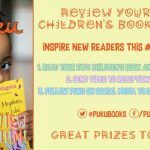 Review your favourite children’s book and win with the Puku Foundation! Do you like reading? Puku wants to hear from you! 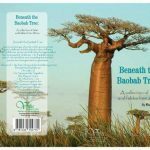 Beneath the Baobab Tree is a children’s book filled with original folk tales and fables. 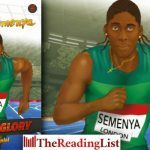 Caster Semenya is the fifth book in the brand-new Road to Glory series, which covers South African sporting legends as they set out on their journeys to becoming national and international stars. 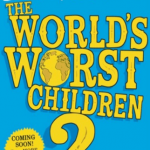 Written specifically for youngsters aged 10–14, it takes the reader close to all the action, and the ups and downs. 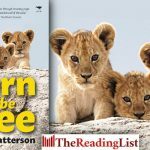 When the grand old ‘lion man of Africa’, George Adamson, passed away, the last of his lion cub orphans faced an uncertain future. 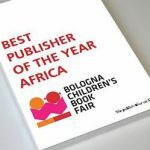 Jacana Media wins Best Publisher of the Year Africa, at the Bologna Children’s Book Fair 2018. 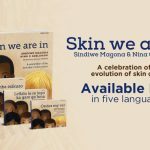 One of South Africa’s literary stalwarts, Sindiwe Magona, has teamed up with world-renowned American anthropologist, Nina G Jablonski, to create Skin We are In, a much-needed book about race and skin colour for children. 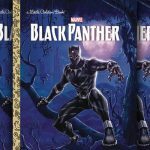 Marvel’s Black Panther – a new book for boys and girls aged 2-5! You loved the movie, now continue the adventure between the pages with the first ever Black Panther Little Golden Book! Her Story. Daughters of Modjadji/ Umlando Wakhe. 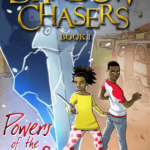 Amadodakazi endlovukazi uModjadji is the first in a planned children’s book series for 7-12 year old girls that features African women whose lives inspire. 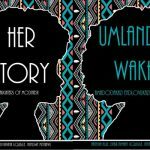 The women in the book are from diverse settings, and their stories reflect not only the multiple roles that women play in society, but also the obstacles they face as a result of race, class and most importantly; their gender. Oh, what a pleasure! 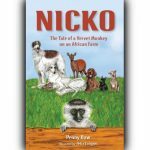 Light animal anecdotes, told originally by Alice Kirk about the very mixed family on her farm in the KZN Midlands, recalled and retold by her granddaughter. 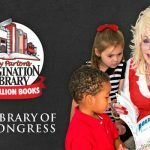 Calling all parents, grandparents, aunts, uncles, teachers and young readers! 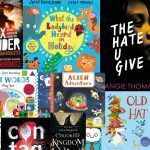 All the latest and greatest children’s and young adult books from around the world brought to South Africa. 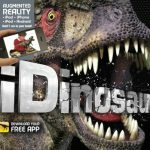 One for the kids: New book brings dinosaurs back to life with Augmented Reality! 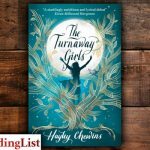 Imagnary House is a boutique publishing house for children’s books and young-adult literature in Cape Town, South Africa. They have opened their submissions for 2017, and are looking to build up their publication list for the next 2 years. 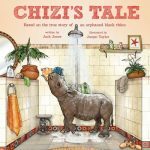 On an August day, in Zimbabwe, a newborn black rhino lost his mother. Black rhinos are critically endangered. Knowing that the calf would not survive without help, a park ranger made an astonishing decision: he took the rhino home.